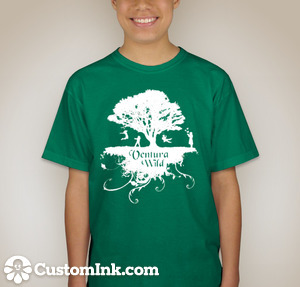 Ventura Wild – Wilderness discovery programs in Western Ventura County – T-Shirts for sale! ALL PROCEEDS CONTRIBUTE TO OUR SCHOLARSHIP PROGRAM. THANK YOU! 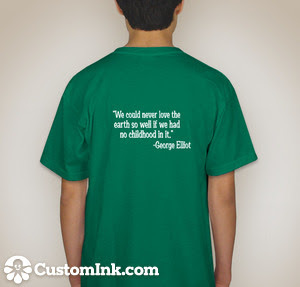 We have more t-shirts! Adults, youth and toddler sizes. Please order now to get the size you want. Thank you for wearing our wonderful Ventura Wild t-shirts! Not only do they look great, but they are 100% cotton and all proceeds (over the cost of the shirt to us) go toward the scholarship fund for our programs. 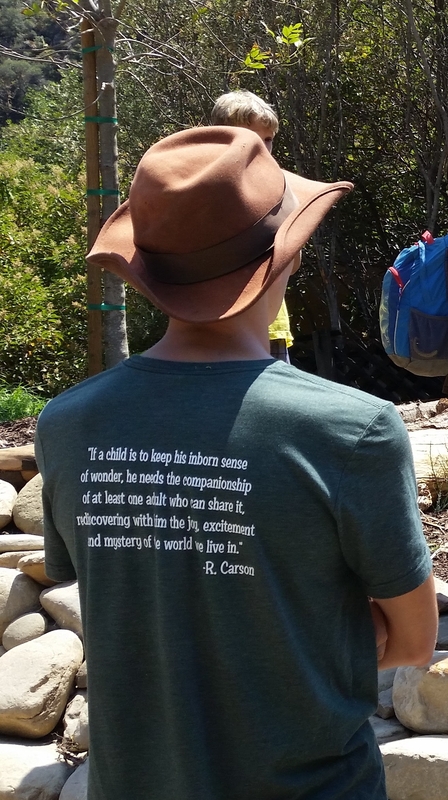 We also believe that the messages written on the back send a strong message to our community and everywhere you go that getting kids into nature is a valuable and meaningful activity! We truly appreciate your support.